A neat post from Dave at plastibots.com. 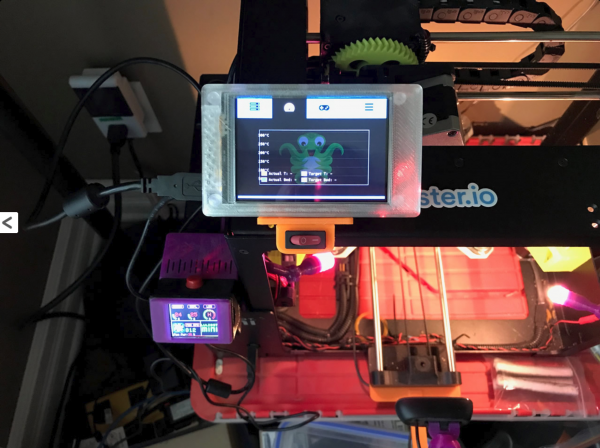 After adding a TFT screen to his OctoPrint Pi setup, he designed and 3D printed a cradle mount for his LulzBot Mini printer. 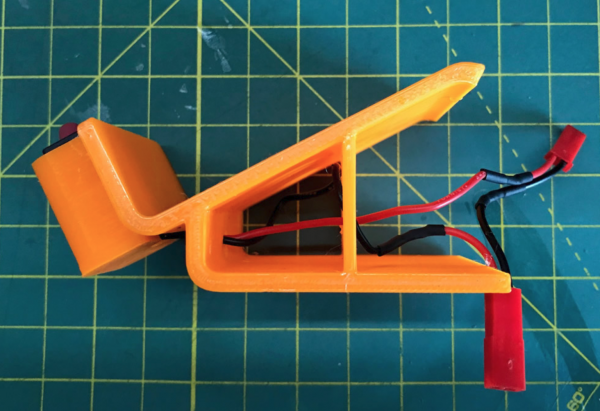 The cradle is a remix from an Adafruit guide, while the shell are direct prints. STL files for the remixed cradle are here. He also integrated a power switch into the build. The power switch holder is printed separately then glued using Goop (he says it’s the best glue ever!). You can see the full details on plastibots.com.